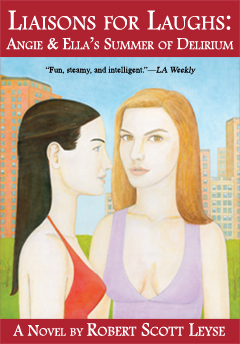 Having arrived in Paris, New Yorkers William, Christina, and Pascale are looking forward to six weeks of uninhibited merriment with their French friends, a group of students and aspiring actors—all are in their early twenties, neither settled into careers nor domestic life. Adventures are soon had in Père Lachaise cemetery, at a raucous Montparnasse loft party, under the stars in Montsouris Park, and at sunrise in Place de l'Opéra. Matters become unexpectedly serious when William meets Genevieve, a native Parisian, and they fall deeply in love—a first time experience for both. As William and Genevieve begin to get to know one another and learn about love an obstacle presents itself in the person of Baptiste, a childhood friend of Genevieve's. Mistakenly believing himself entitled to Genevieve's affection, Baptiste commences a campaign of interference and intimidation, quickly becoming highly unstable—a situation that forces a violent confrontation. Love triumphs in Attraction and Repulsion, but not easily—William and Genevieve must fight through extreme tumult before enjoying their right to love one another in peace. Along the way they learn that love deepens when it suffers through opposition, and bonds of trust are stronger when forged in the fires of conflict. They also reaffirm what they already know: a circle of devoted friends is a gift beyond estimation, and fun is a very effective medication for tension. They marvel at how their chance meeting has forever altered the course of their lives. 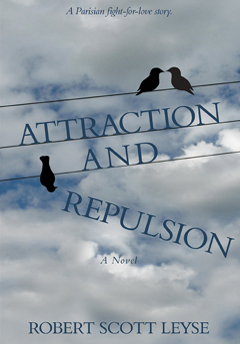 Attraction and Repulsion is a celebration of the unpredictability, beauty, and responsibility of love; it is also an adventure story—with a large cast of colorful characters—that takes place in the parks, cemeteries, streets, apartments, and on the rooftops of Paris. A dark love story of emotional turbulence, obsessive fixation, perceptual disorientation, unabated insomnia, and psychic seizures—with madness waiting in the wings. 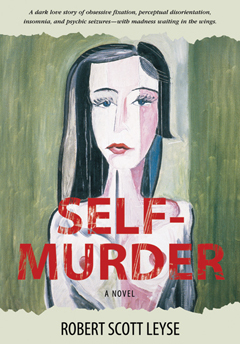 Told in first-person confessional, Self-Murder is the tale of a young man who asks the question, “Do you dare to fall in love?” and responds by detailing an instance of attraction to a “breath-stealing” beauty which swiftly becomes an obsessive fixation, such that all else melts from his awareness, his sanity is stretched to its limits, and madness threatens to overtake him. Ever-shifting emotional extremes, unfulfilling sensual excess in the arms of random strangers in vain efforts at escape from this one woman’s hold upon him, accelerating paranoia, and prolonged sleep deprivation combine to further erode the young man’s tenuous hold on rationality and propel him into a somnambulistic waking state where the distinction between what’s real and imagined blurs and he’s no longer able to be certain of how he’s behaving. Without being fully aware of it, he may be committing heinous crimes. Falling in love isn’t dangerous for most people, but it is for the young man of Self-Murder. "This is a good/fun read I can highly recommend to readers searching for something different and don't mind entering the mind of the insane." Romps, mischief, pranks, legal maneuvering, and avoiding the poison of a media-manipulated personality. Equally concerned with furthering their careers and indulging their penchant for pleasure and pranking, Angie & Ella tell of both in a unique vocabulary, each seeking to keep pace with the other with the verbal pyrotechnics of their emails. 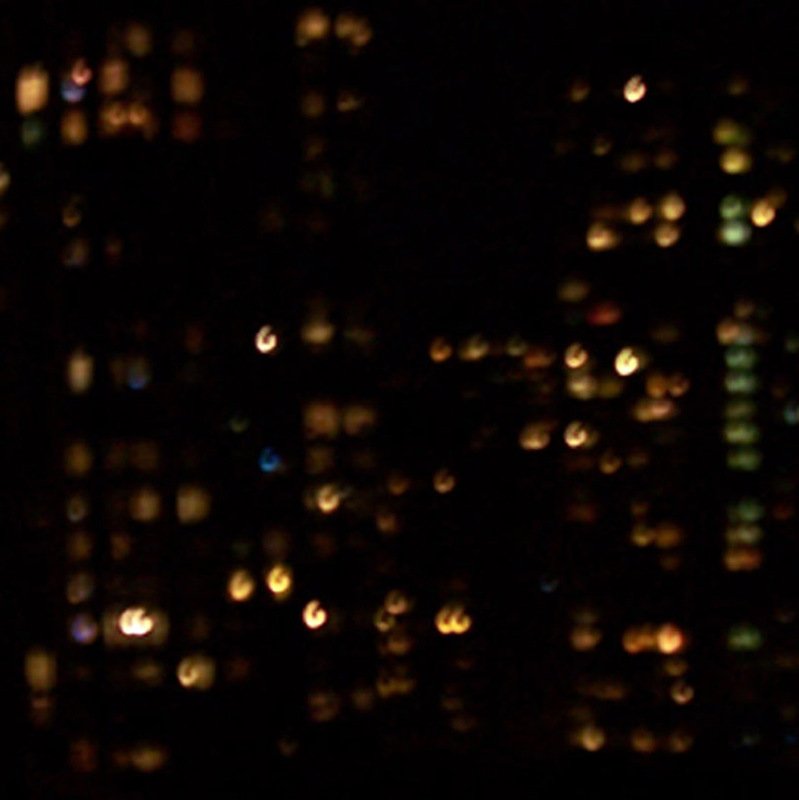 With the frequent participation of their shared boyfriend Steven, as well as Manhattan itself, they hungrily fling themselves into a flurry of vamping, masquerading, and fantasy roles—never neglecting to get their work done on time and keep the partners happy. All contents Copyright © 2007-2011 by Robert Scott Leyse. All rights reserved.